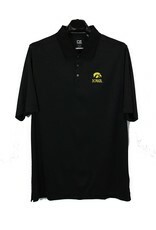 Show off your team spirit in this great classic polo from Cutter & Buck. The Glendale is crafted from 100% polyester in Cutter & Buck's own drytec fabrication to keep you cool and comfortable and looking great. 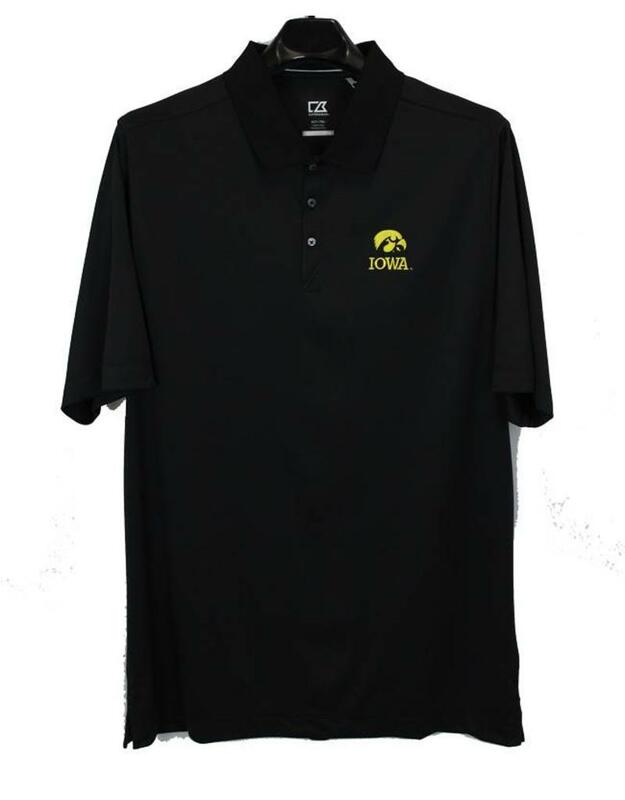 The Iowa Hawkeye logo is at left chest.